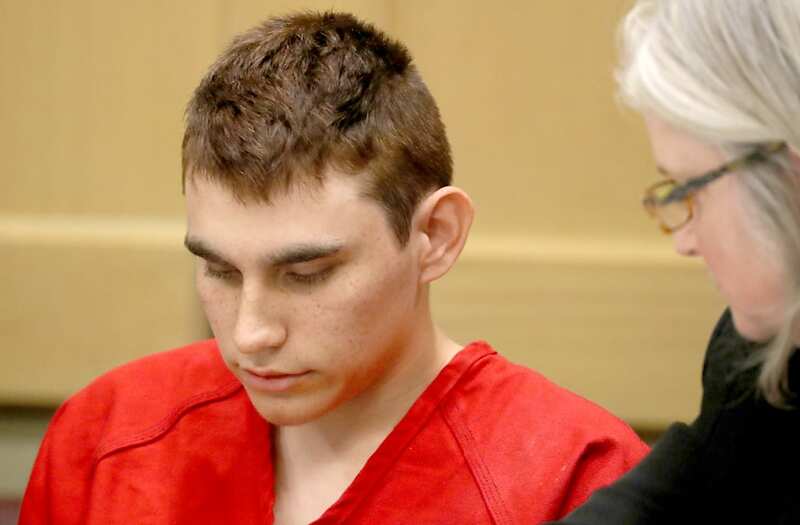 Officials previously recommended accused Florida high school gunman Nikolas Cruz should be institutionalized but never acted upon it before the shooting massacre that killed 17 people last month, documents say. Ex-Broward County Sheriff’s Deputy Scot Peterson and two school counselors recommended in September 2016 the 19-year-old Cruz should forcibly undergo a mental health evaluation under Florida’s Baker Act, documents obtained by the Associated Press show. Peterson, a resource officer, resigned from the sheriff’s department after it was revealed he stood outside Marjory Stoneman Douglas High School in Parkland while a gunman killed 17 people on Feb. 14. If Cruz had been committed under the Baker Act, it would’ve made it difficult for him to buy a gun legally. Individuals are subjected to involuntary commitment under the law. The documents, provided by Henderson Behavioral Health, don’t show why Cruz wasn’t ever committed. The Baker Act gave Peterson the authority to give such recommendation. Papers say Cruz told a classmate he wanted to buy a gun and use it, he wrote “kill” in his notebook and cut his arm because he was angry he broke up with his girlfriend at the time. Lynda Cruz, Cruz’s mother who died in November, expressed in the documents she was worried about her son’s mental state after he punched holes in the walls of their Parkland home. Cruz admitted he did so over his failed relationship, according to documents. The FBI was also under fire for not acting on tips suggesting Cruz was possibly planning a school shooting. Cruz was indicted on 34 counts of permitted murder and attempted murder. He faces the death penalty if convicted.